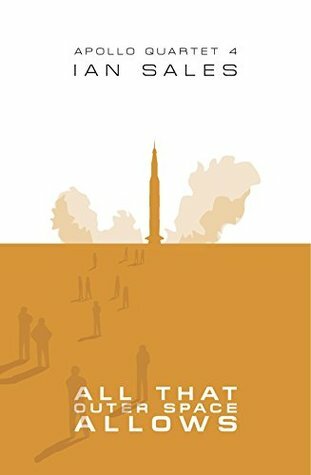 Ian Sales has finished his Apollo Quartet, and the final book is brilliant. You should read the first three first, as they will loop you into this series of worlds all linked by the Apollo programme, all four obsessively researched, in very slightly alternate histories. The fourth book focusses on the wife of an astronaut going into space, and she has, as a shameful – to him – secret: she is a science fiction writer. The book is gorgeous, a bit longer than the novella-length of the other three – fulfilling this conceptual series, and serving as an exquisite capstone to the quartet.